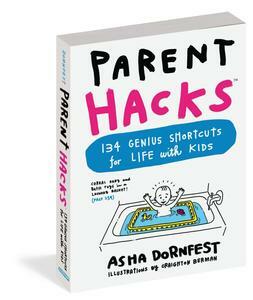 When author Jessica Turner surveyed over 2,000 working moms about the pain points in their lives, the phrase that kept coming up was “stretched too thin.” As a working mom she certainly identified with that feeling, and out of those data and her own experience came her new book Stretched Too Thin: How Workings Moms Can Lose the Guilt, Work Smarter and Thrive (Revell, September 2018). 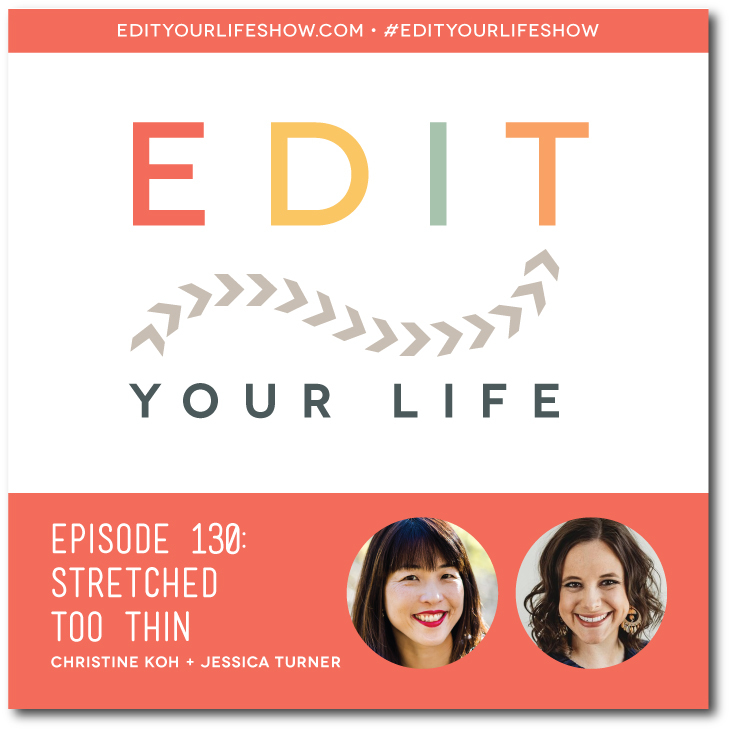 In Episode 130 of the Edit Your Life podcast, Christine interviews Jessica about the power of intentionality, the invisible-but-real burden of emotional labor (and what to do about it), the connection between risk and goal-setting, and the simple fact that everyone, no matter how busy, deserves to thrive. Pre-order Stretched Too Thin by 9/17 and get the free audiobook + free online course! What’s something you’ve let go of (or outsourced) that has improved the quality of your life? Join the discussion on the Edit Your Life Facebook page (look for the Question Of The Week post pinned to the top of the page).